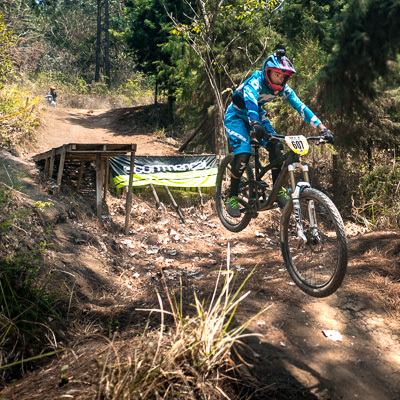 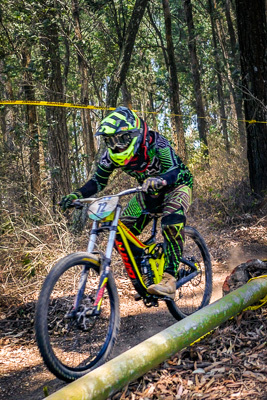 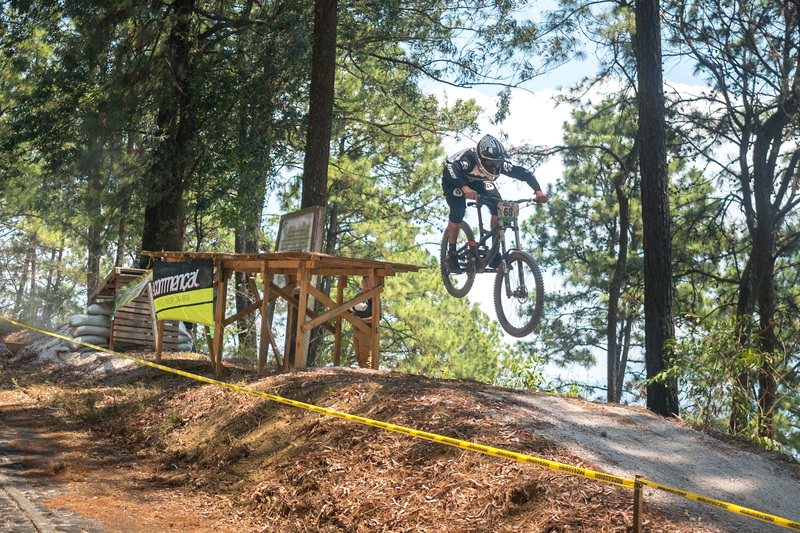 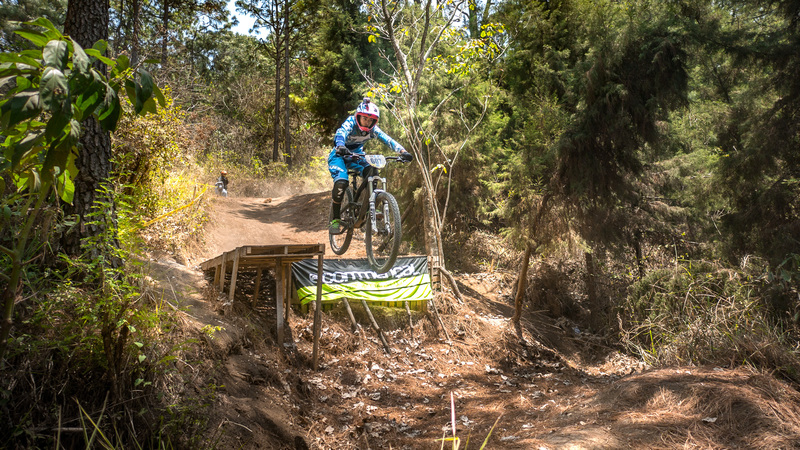 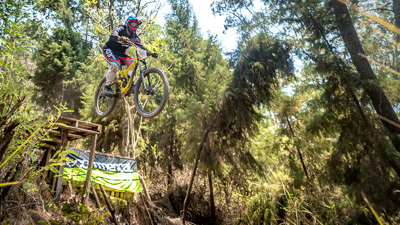 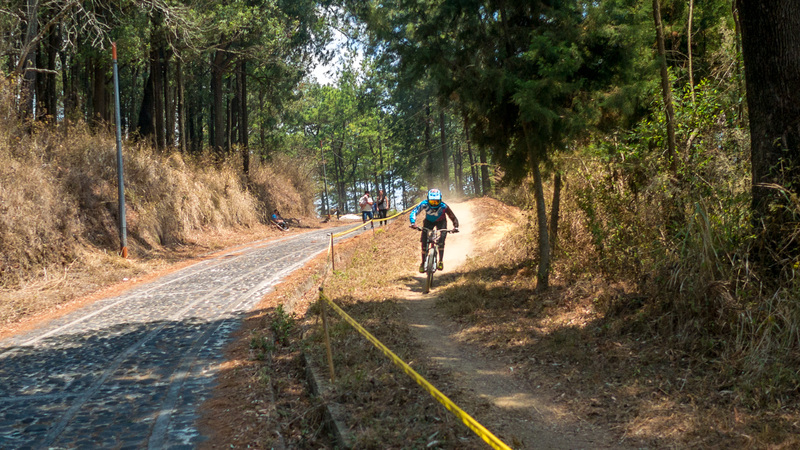 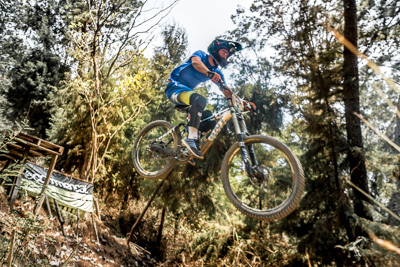 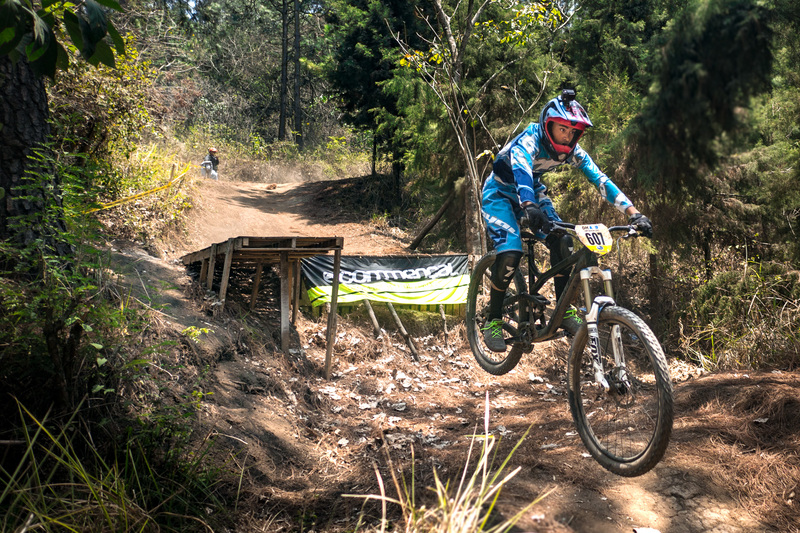 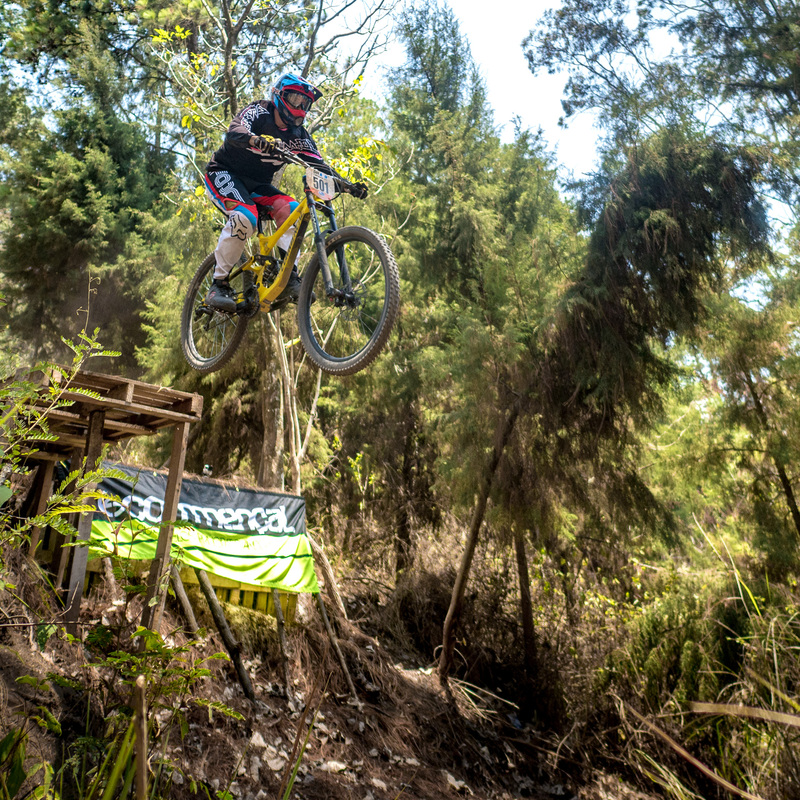 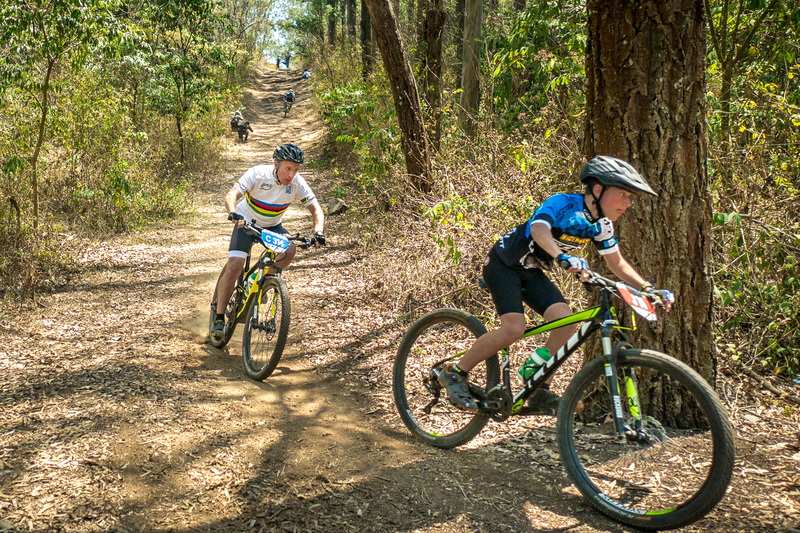 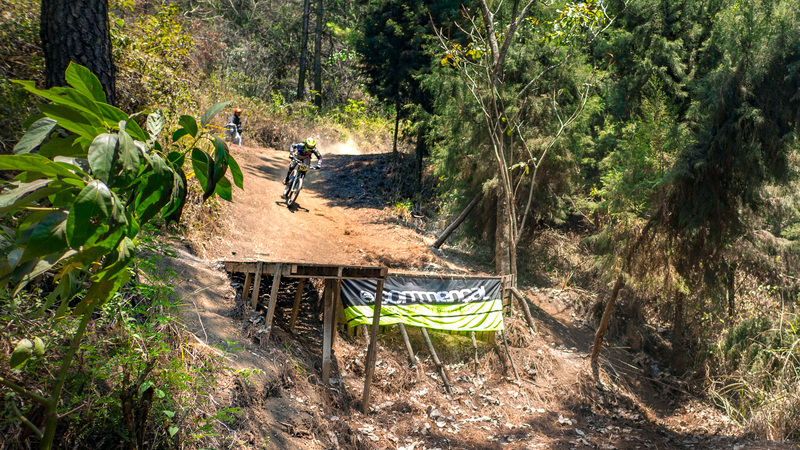 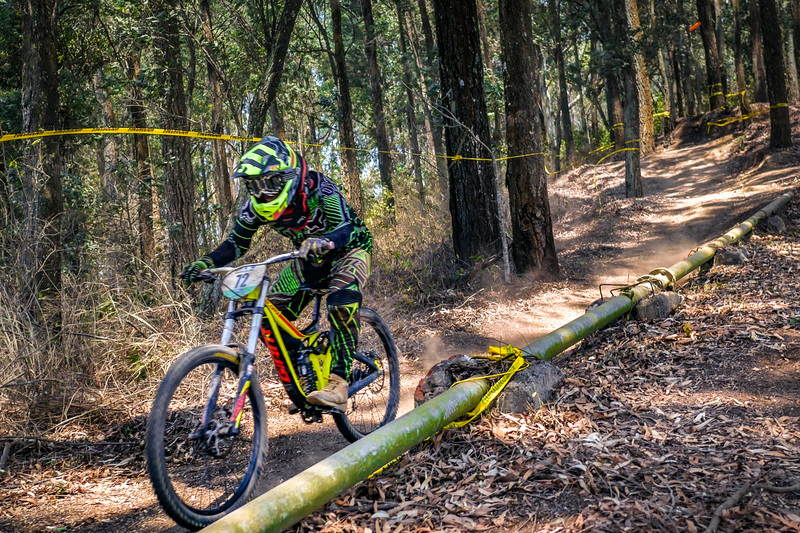 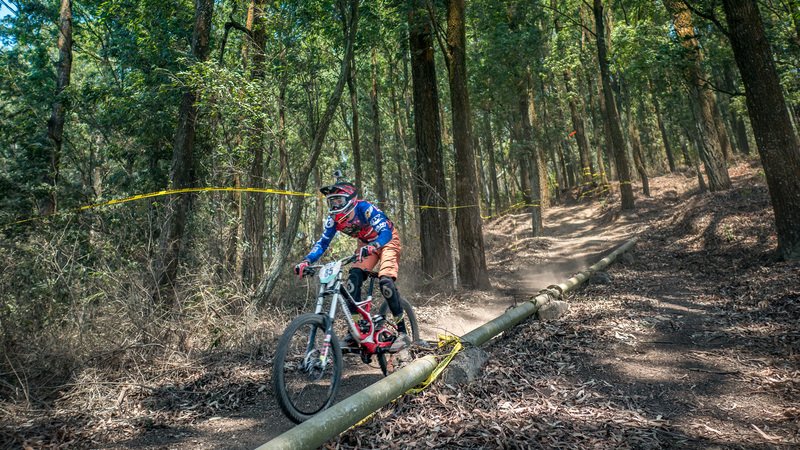 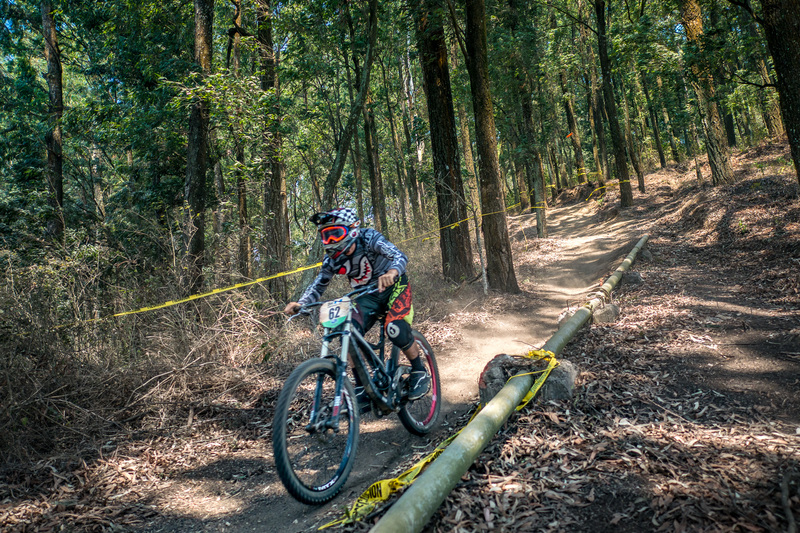 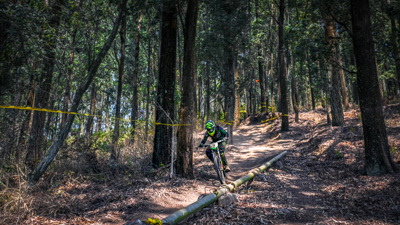 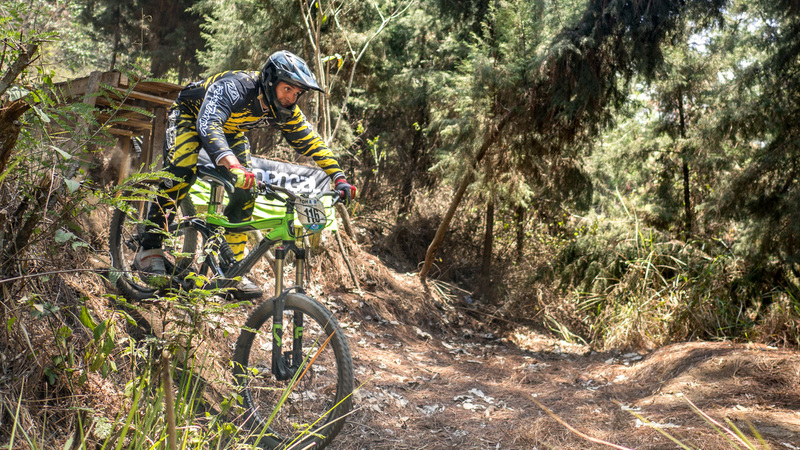 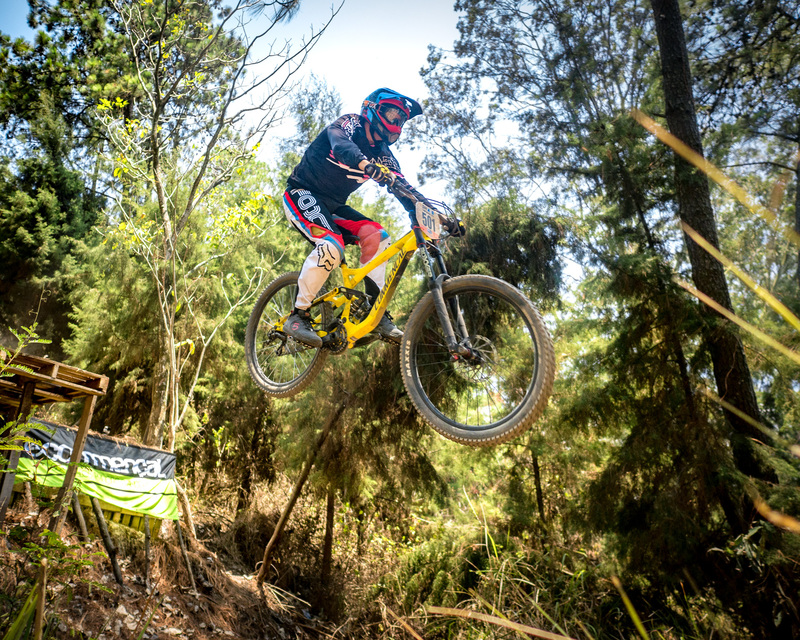 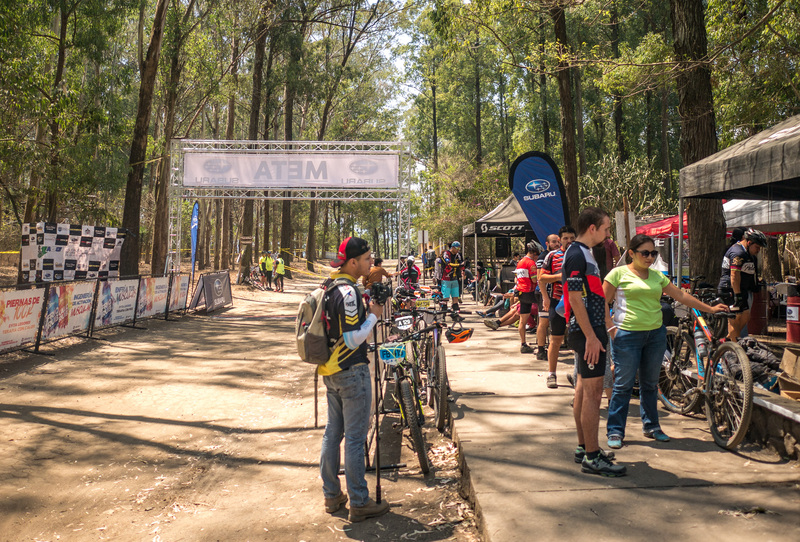 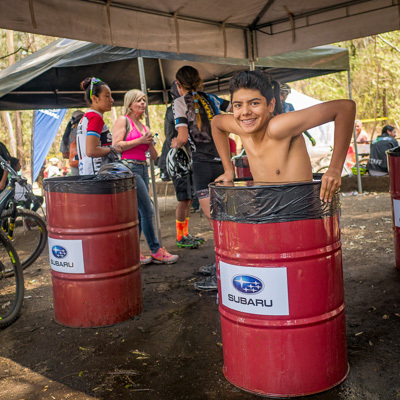 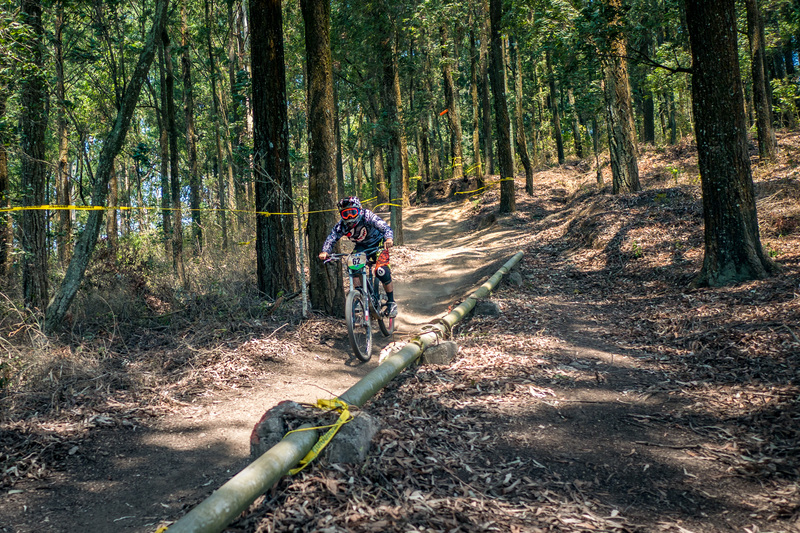 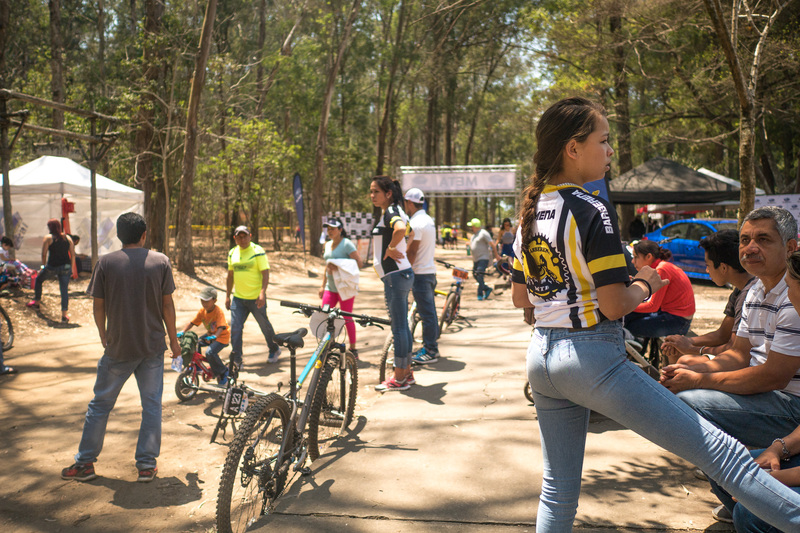 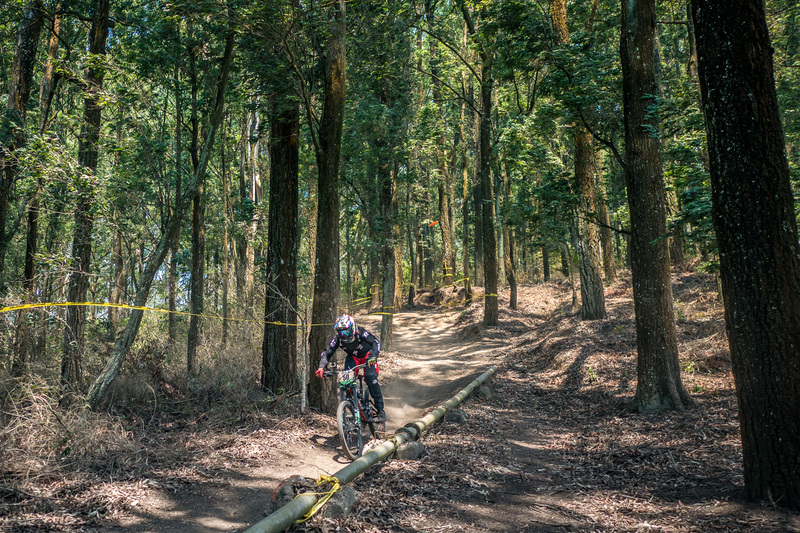 On sunday, on my first week back in Guatemala I got to attend the Asociacion De Ciclomontañismo De Guatemala 3a fecha de Downhill race in Guatemala City. 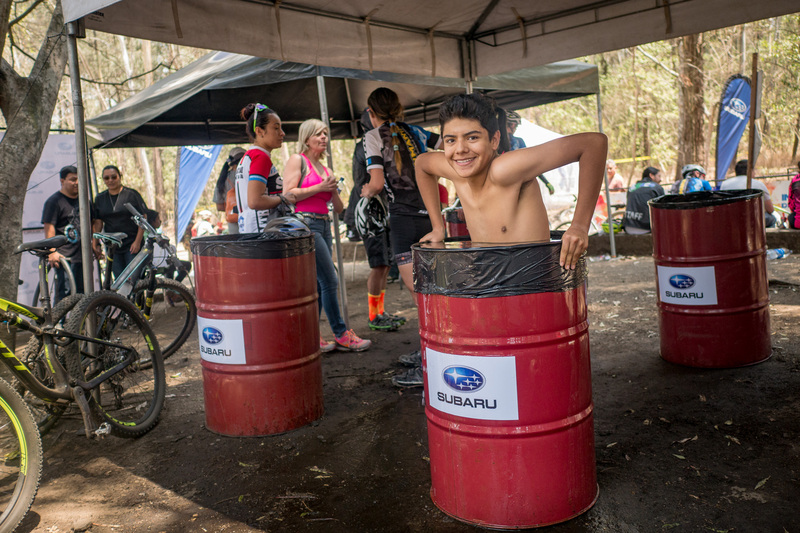 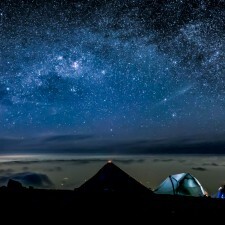 I have never had a chance to capture photos of these awesome events as a spectator. 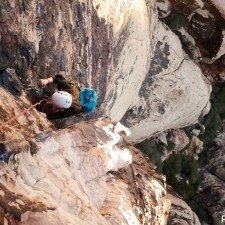 I’m usually too busy participating! 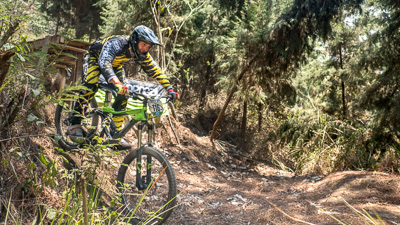 This was also the first test of the my new camera (Lumix G85) in action mode.